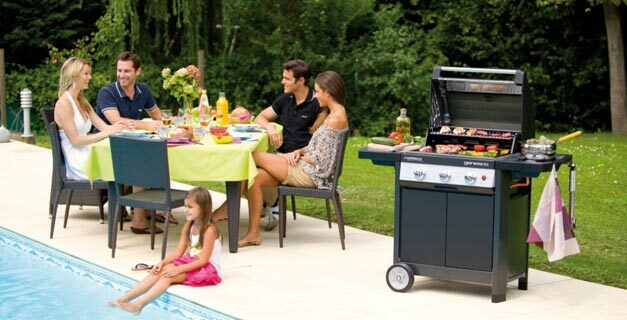 The Genesco™ Classic range represents Campingaz® newest fl atbed barbecue. The consumer-integrated desing process has resulted in an appealing design composed of antracite surfaces and brushed stainless steel. The largest cooking surface and the most powerful burners in our whole range make the Genesco™ the ideal barbecue for superior barbecue experts.